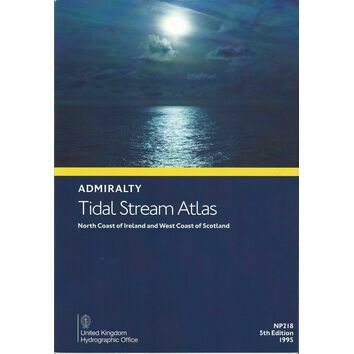 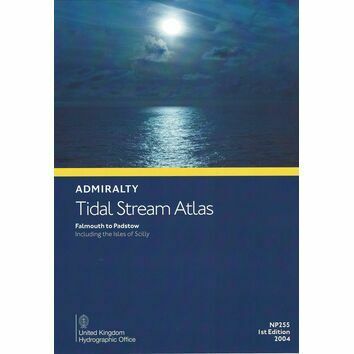 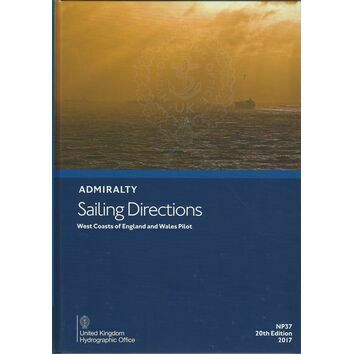 Under the Admiralty brand name, the United Kingdom Hydropgraphic Office (UKHO) have for over 200 years proudly provided the best guidance to commerical and leisure sailors with paper charts and folios. 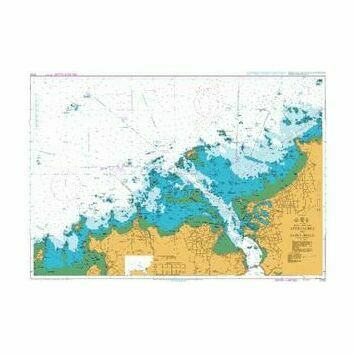 Comprised of intricately collected coastal data, and arranged with a range of scales, the information within each chart is vital for passage planning, ocean crossings, coastal navigation and entering port. 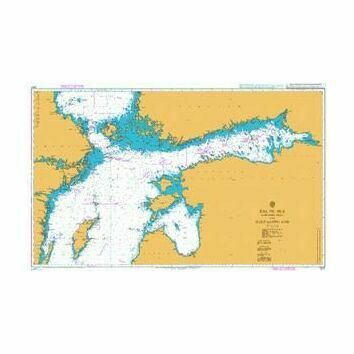 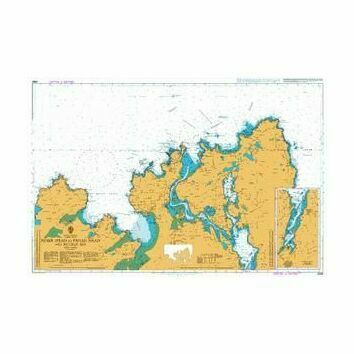 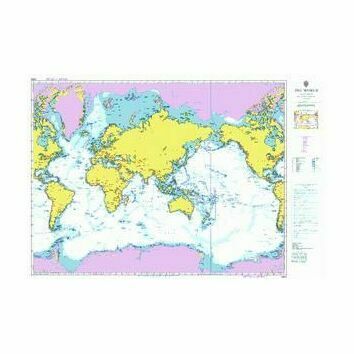 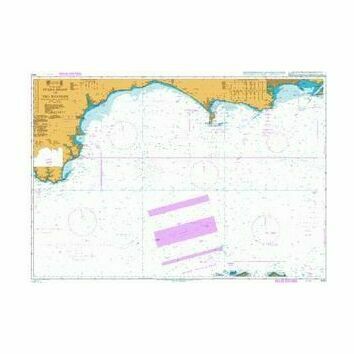 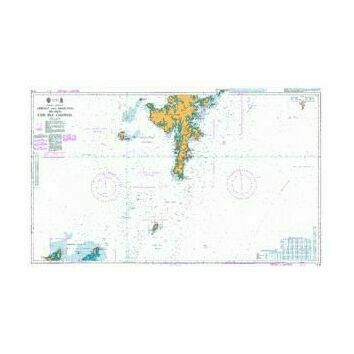 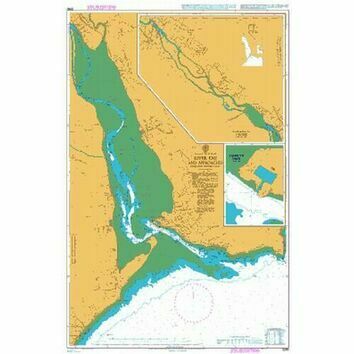 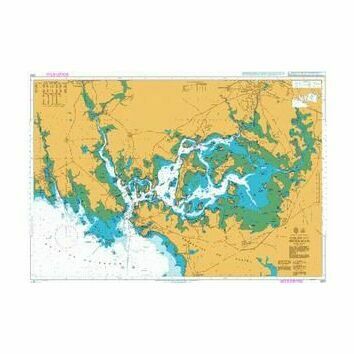  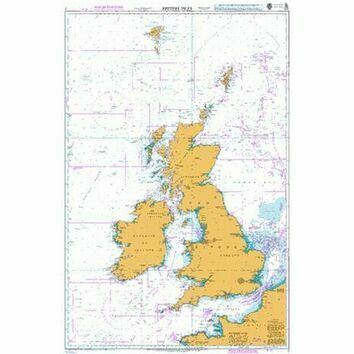 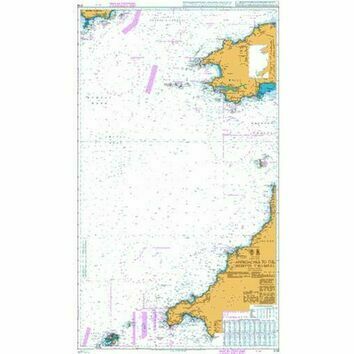 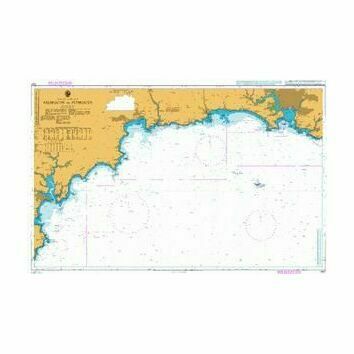 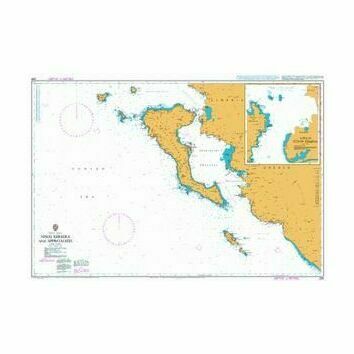 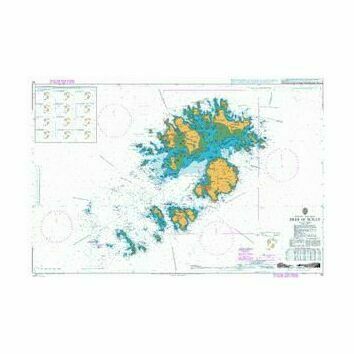 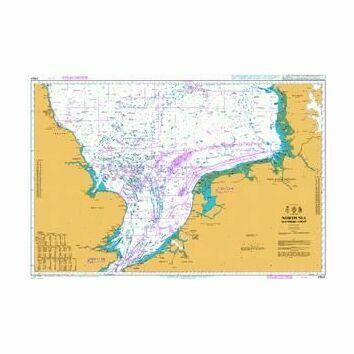 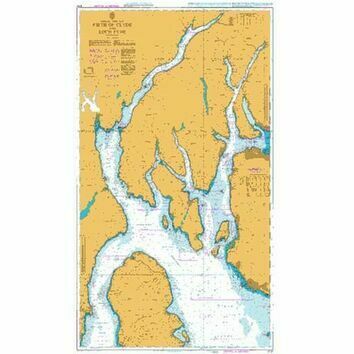 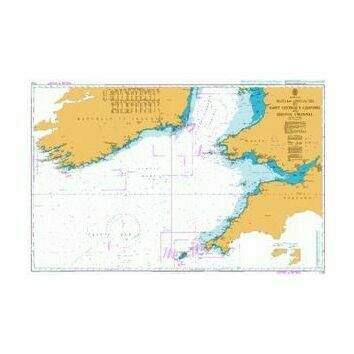 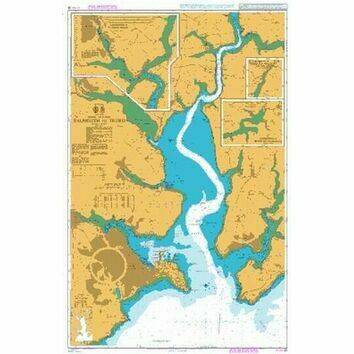 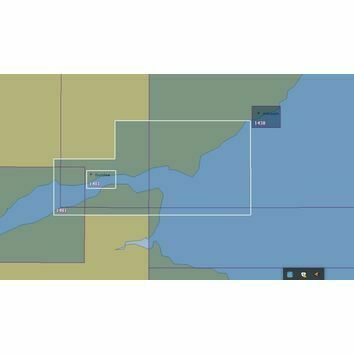 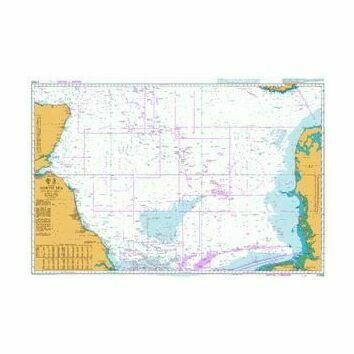  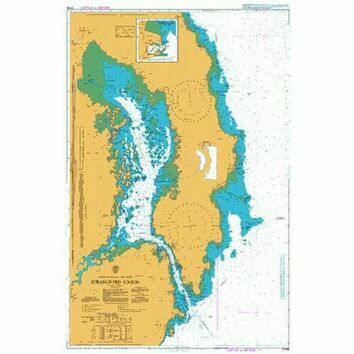 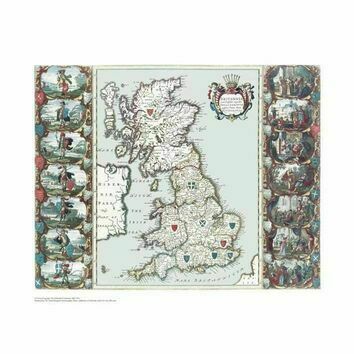 We carry a fully updated stock of Admiralty charts with worldwide coverage, we also have a have a range of Admiralty pilots which contain more indepth information on the area that you're looking to sail to, including harbours and approaches, full colour maps and details on the surrounding facilities.